That's why the narrative payoff falls short. Lara has always played the roles of savior and protector and researcher and badass -- almost entirely because those are parts she has been thrust into. 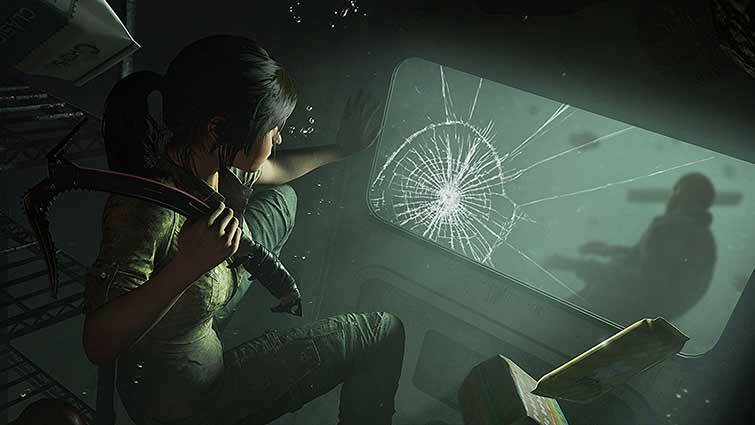 Shadow of the Tomb Raider is a perfectly good game, but it feels as though it never figures out a way to address the most compelling aspect of this arc: Lara's personal growth. Shadow of the Tomb Raider takes the series’ formula and pushes it, polishing the platforming and bolstering its tombs, but the game’s power ebbs as the main quest is bloated with distraction, and the writing is still patchy and dull. 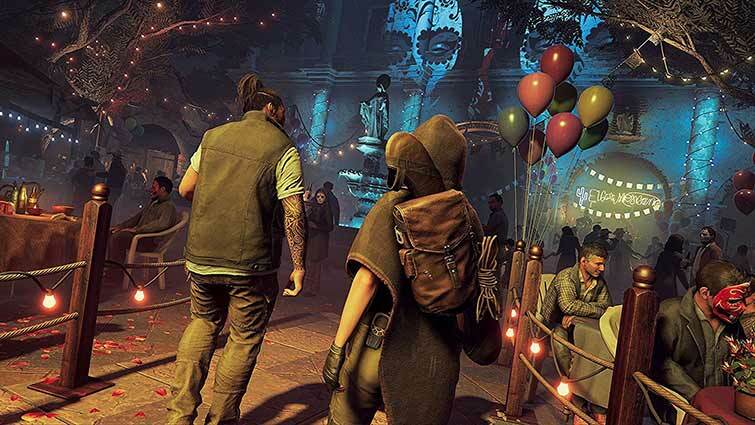 Shadow of the Tomb Raider gives players a lifelike jungle environment to explore, plenty of deadly puzzles to solve, and no shortage of tombs to raid. It certainly has its flaws, but most players will be able to overlook many of them. The series continues to struggle with giving players a compelling reason to keep playing beyond the end credits and aspects of the narrative could have used more work, but it’s still a mostly satisfying conclusion to Lara’s origin story. Shadow of the Tomb Raider is a spectacular close to an amazing trilogy. It has been a fantastic ride and I cannot wait to see where the series goes from here. Shadow is a must play game for those that have enjoyed the series up to this point. 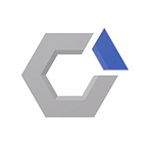 It continues the trend of excellence set forth by Crystal Dynamics. 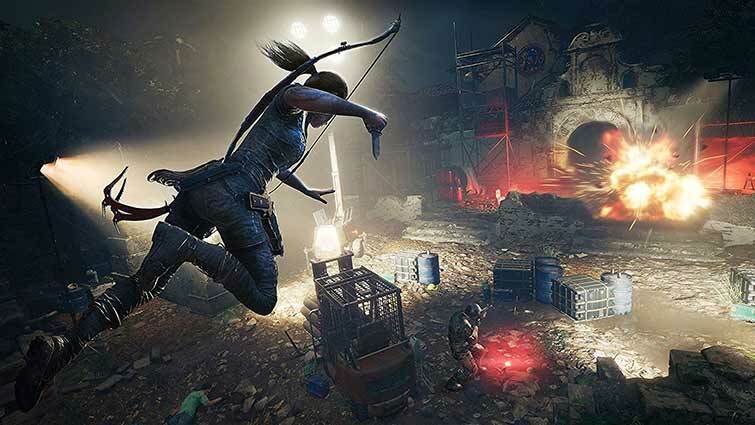 There’s still a ton to love within Shadow of the Tomb Raider and if you enjoyed the previous two games in this new era of Lara Croft, then I absolutely expect that you’ll dig what’s found here. While I find this to be Lara’s weakest adventure of the bunch, I’m still excited to see what lies in store next time around for one of gaming’s most prominent characters. Shadow of the Tomb Raider ends the reboot trilogy on a high note. It gives the fans what they want, as well as hope for what comes next. And I really hope there will be a next, because when it’s this good, it’d be criminal to have Lara sat twiddling her thumbs. Whether it was a more engaging skill system or a bigger map, I was often left wanting something a bit more — yet, I could play it for hours. As the final game in Lara Croft’s origin story, it just didn’t hit the high note it needed to. Still, that doesn’t mean it’s not a crazy, high-stakes adventure worth taking. A title that plays to the series strengths, whilst also indulging in its weaker aspects. Visually spectacular from beginning to end, the jungle backdrop and Mayan apocalypse setting serve as the perfect stage for a conclusion to an excellent trilogy. One that we hope next time – will dare to be a little more different. 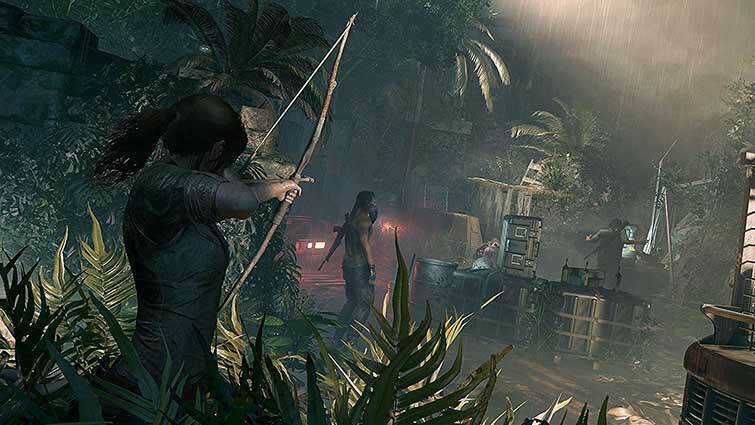 Were it not for a lack of polish, Shadow of the Tomb Raider would stand right alongside the other action-adventure giants in truly defining the genre. It has a lot of heart, all of the pulsating set pieces that series has become known for and a primal Lara Croft at the height of her powers. As it stands, Shadow is still one of the best conclusions to a trilogy I’ve come across as it respects what it has always done best rather than muddy the waters with needless gimmicks. 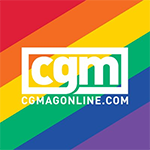 Además, por el camino suma nuevos trucos para la chistera del personaje, y la vuelve más social que nunca. Puede que las secundarias no acaben de ser tan interesantes como debería, que haya ciertos fallos gráficos o menos extras que anteriores entregas... Pero sigue siendo el juego más completo de una serie que nos encanta. 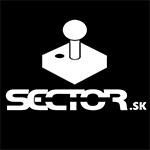 Una y otra vez, Eidos Montréal nos ofrece enfrentamientos que no necesitan que estés armado hasta los dientes, sino que hayas explorado lo suficiente para crear combos interesantes y hacer uso de la verticalidad de los escenarios, al mismo tiempo que los recursos son limitados, pero astutamente distribuidos. 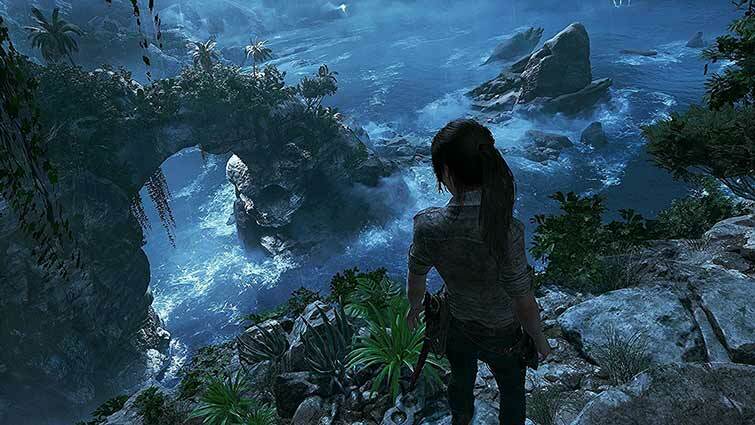 Dass am Ende trotzdem das Positive überwiegt, verdankt Shadow of the Tomb Raider vor allem den abwechslungsreichen sowie stimmungsvollen Schauplätzen und dem guten Gefühl, dass sich Lara Croft trotz des Fluchs moderner Design-Entscheidungen und teils rabiater Krachbumm-Action wieder verstärkt durch Tugenden auszeichnet, die eine echte Grabräuberin ausmachen. Gli scenari sono maestosi, suggestivi e mai così vivi e l'impatto visivo del gioco e la sua cifra artistica sono indiscutibili. 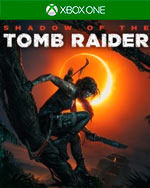 Certo, sarebbe stato possibile introdurre qualche combattimento in più per irrobustire un po' la campagna e aumentarne la durata, ma anche così Shadow of the Tomb Raider se la cava alla grandissima. Zdarzyło mi się także, że testowana wersja na Xboksie One X chrupnęła tu i ówdzie, co – uważam – nie powinno mieć miejsca, bo wizualnie, choć piękna, gra ustępuje chociażby takiemu Uncharted 4. Mimo to nie wątpię, że wkrótce zabiorę się za Nową Grę+ i z przyjemnością skradnę każde świecidełko z każdego opcjonalnego grobowca i krypty.